We are so excited to be joining in a fantastic craze that has been sweeping the UK and further afield. 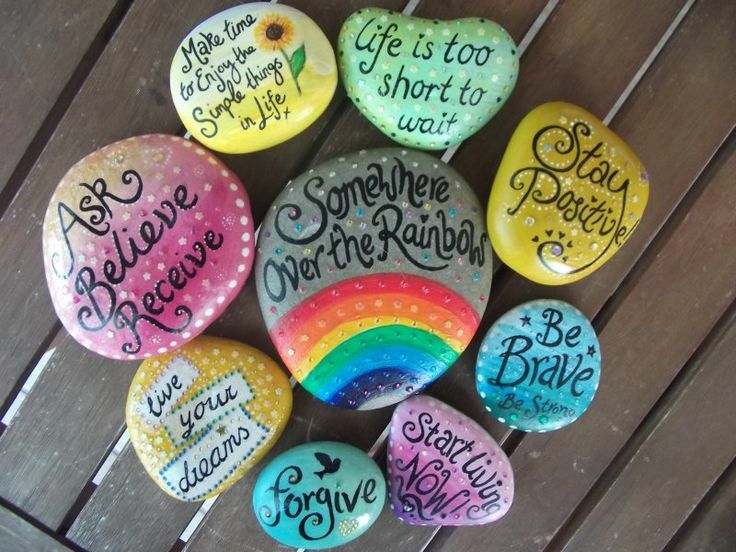 Hundreds of thousands have now started to bring some brightness and cheer to others by painting and decorating rocks with pictures and messages for people to find and also finding someone elses rock. At K-Woodlands we are going to help you join in by offering a FREE session for everyone in the local community of all ages and abilities. It’s a great way to de-stress for adults as well as a great way to get everyone outdoors and teach children not only fine motor skills in art but also about taking something away and then putting something back for others, caring and sharing in the community. TICKETS NEEDED FOR BOTH ADULTS AND CHILDREN. ALL CHILDREN SHOULD BE ACCOMPANIED BY AN ADULT.